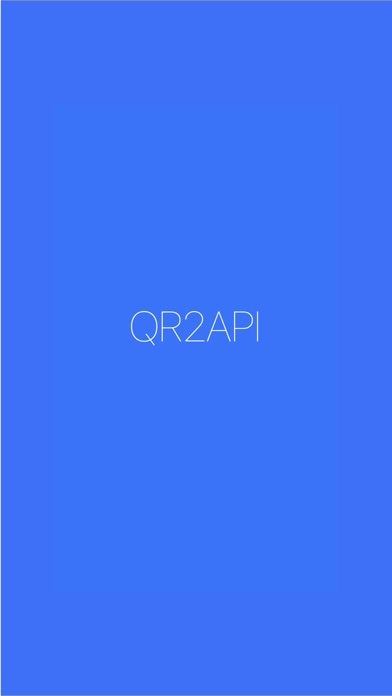 QR2API is a QR application for developers. 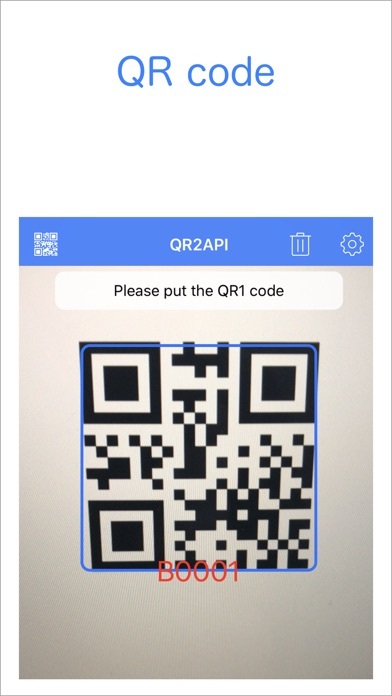 This application will transfer the value of the loaded QR code to the set URL. 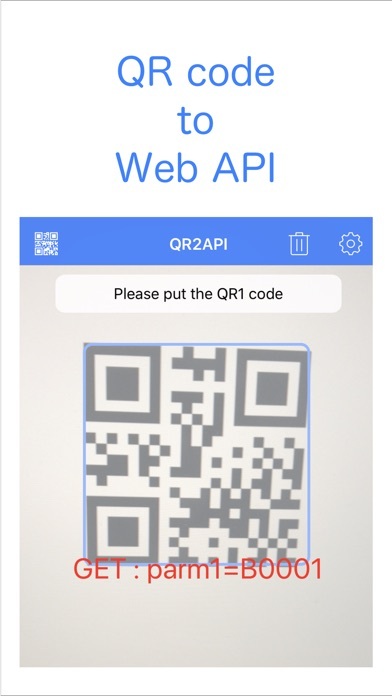 The developer can concentrate on processing the value of the QR code received by the Web server. · Prepare the API on the web server. · Please make application settings. (GET, POST ...) · Please prepare the QR code. 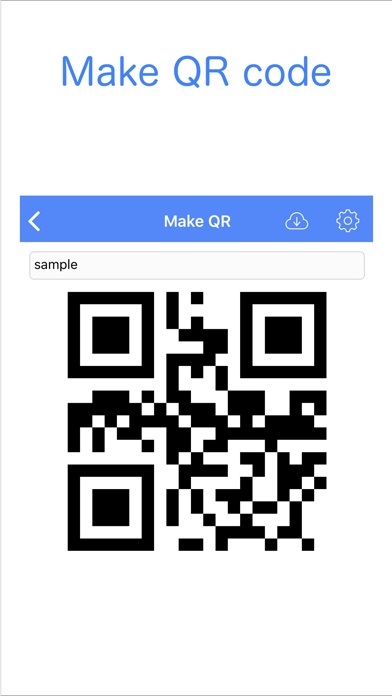 · Check the QR code reading operation. The default URL of the application is our sample API. It is designed to return the name of the reading parameter and the value of the QR code. Please use it to check the operation of the application. 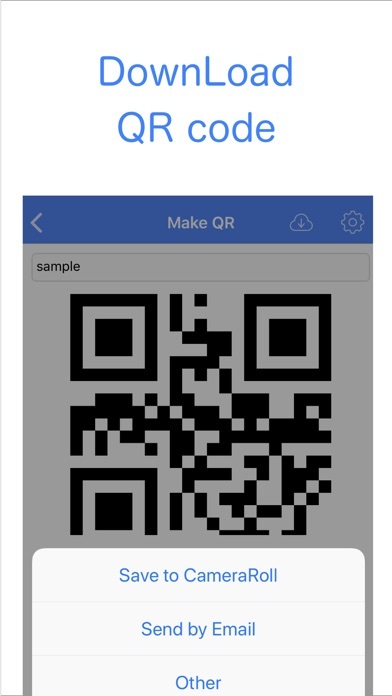 Also, this application can generate QR code. Please download and use.